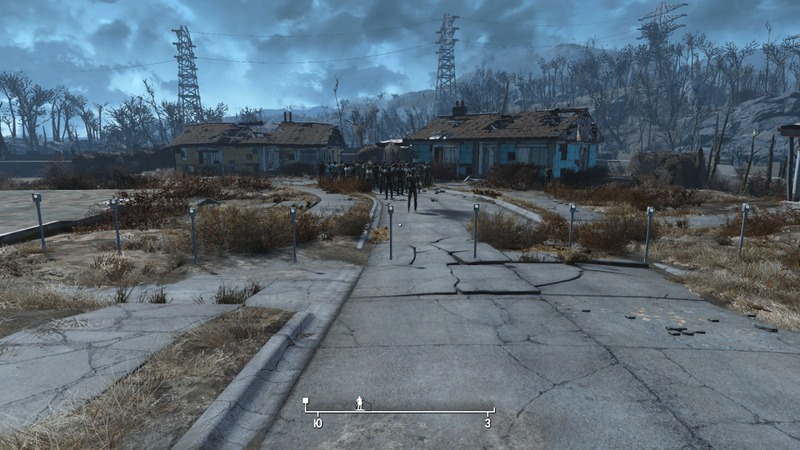 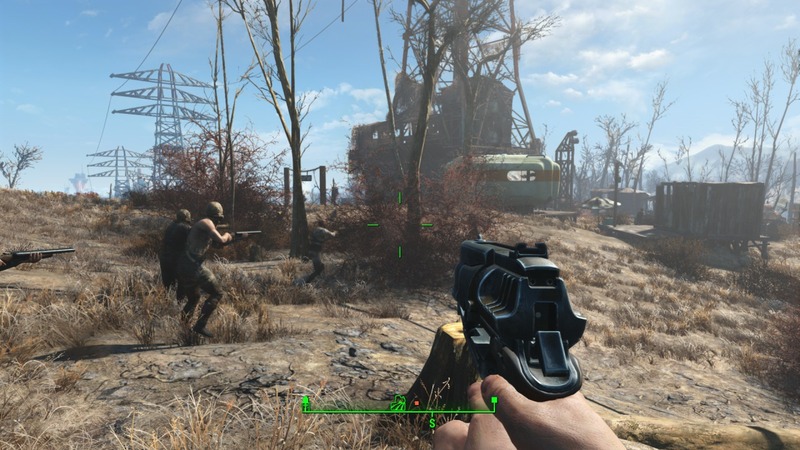 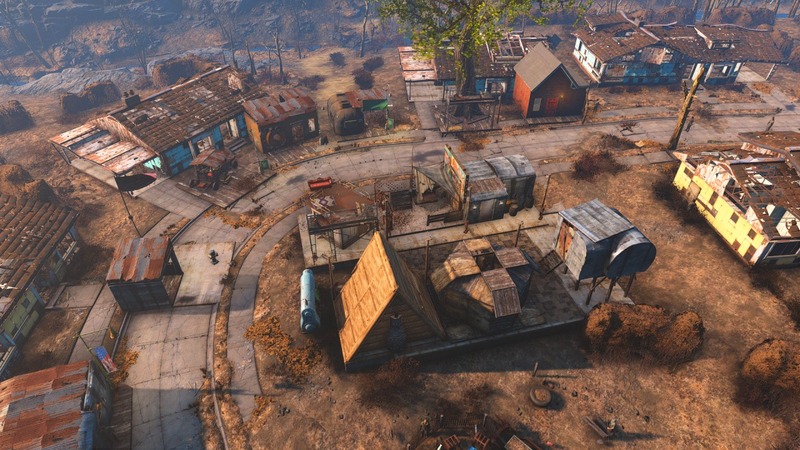 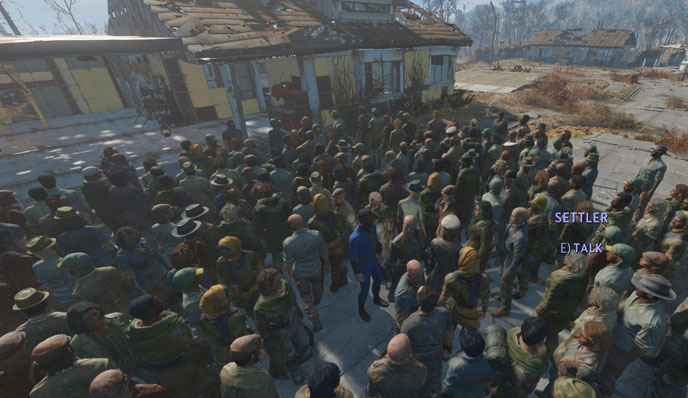 Fallout4 Nexus, retakrew7. 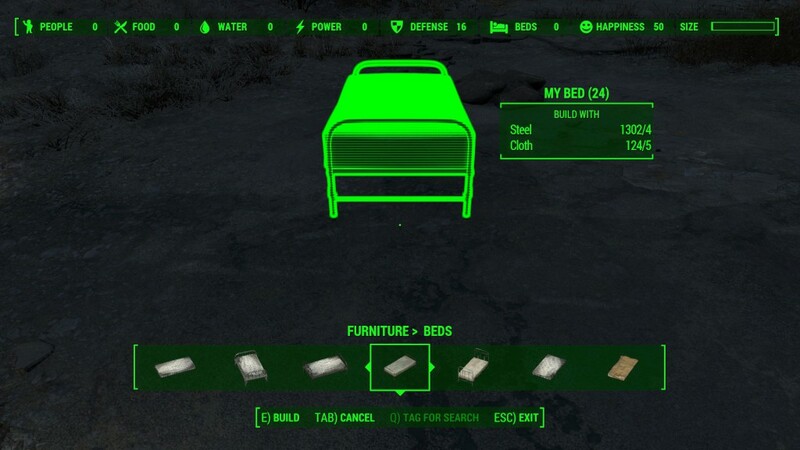 5 Feb 2017. 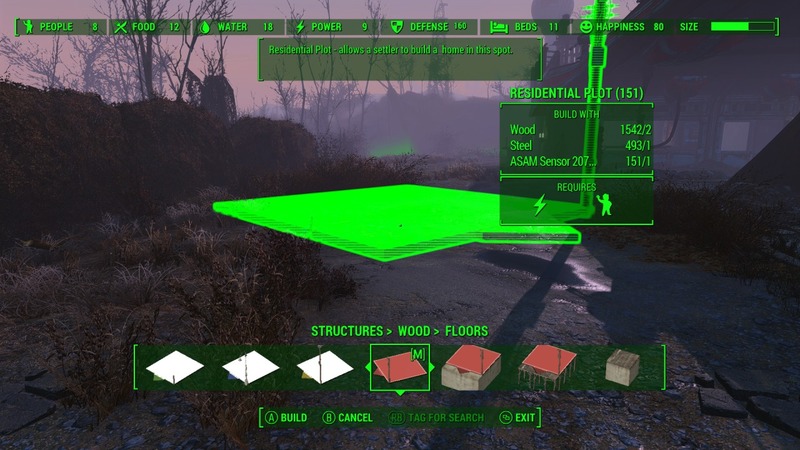 Croup Manor Navmesh and Pathfinding Fix. 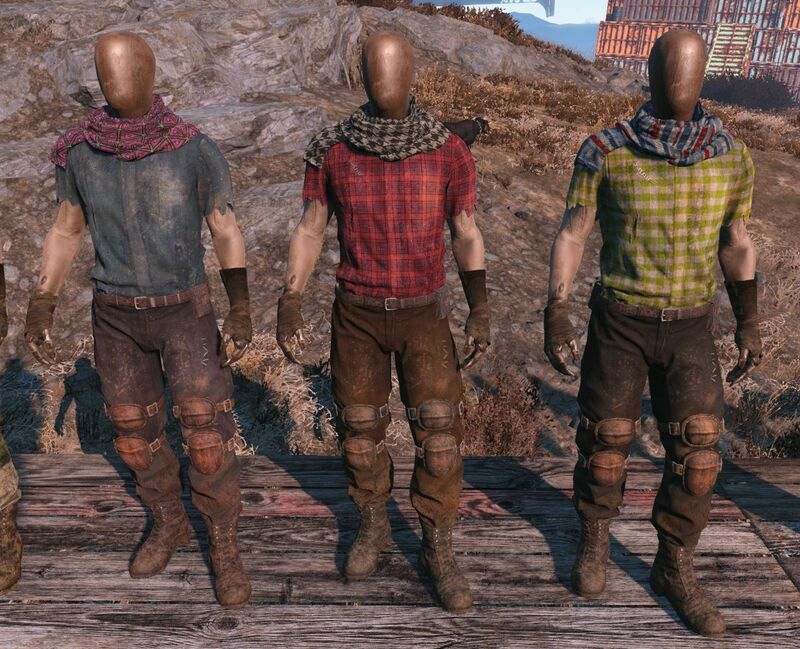 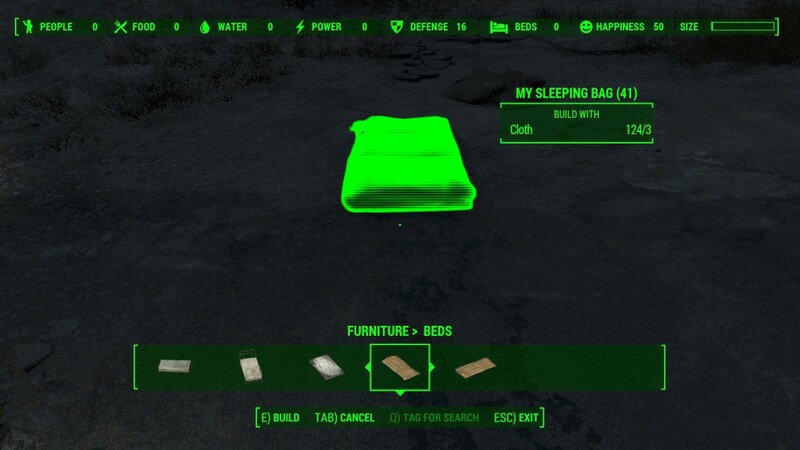 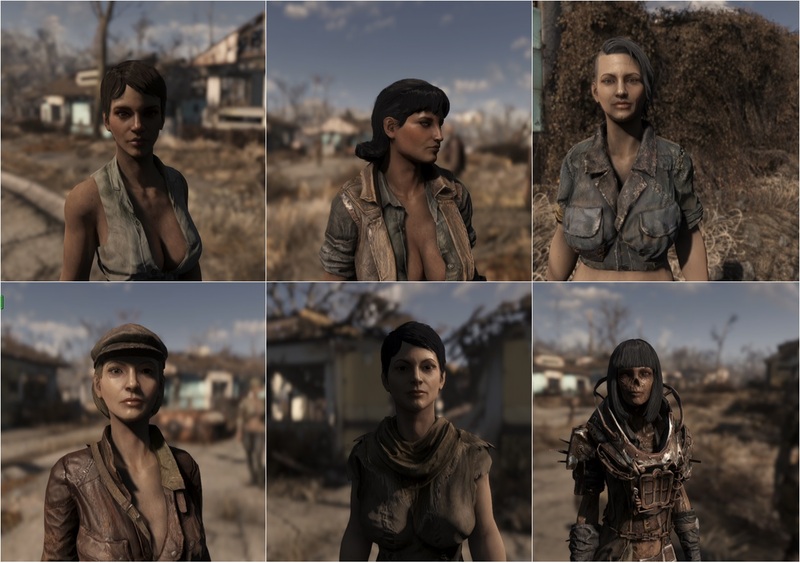 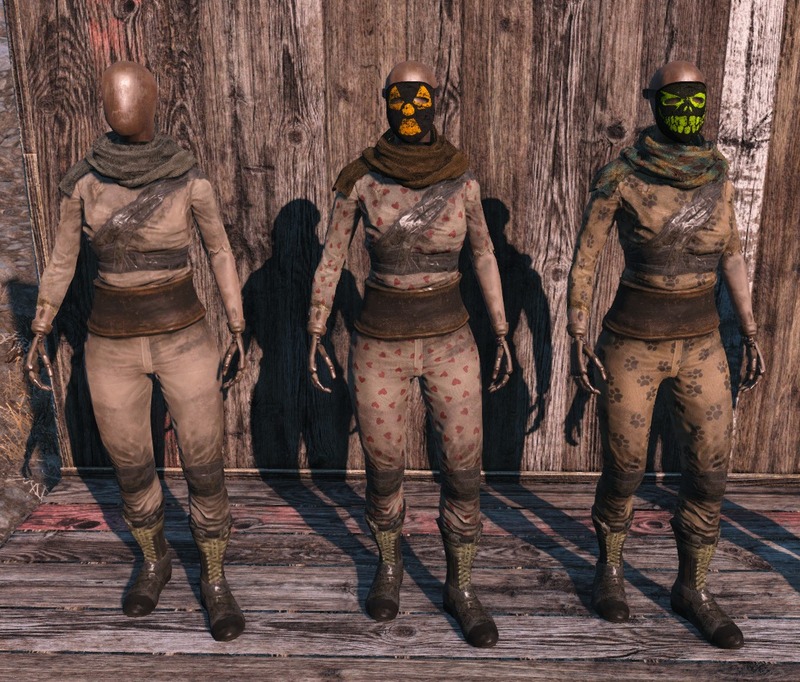 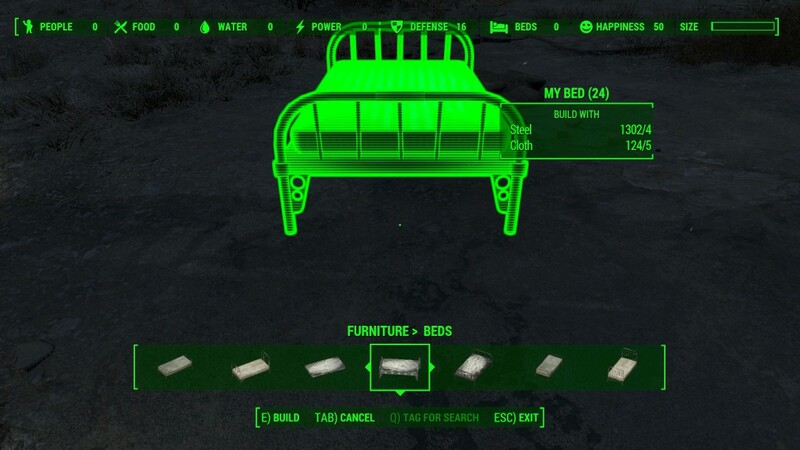 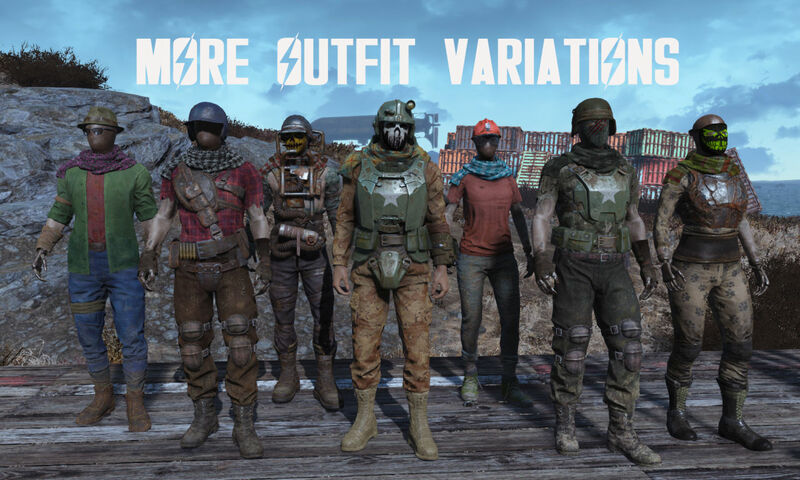 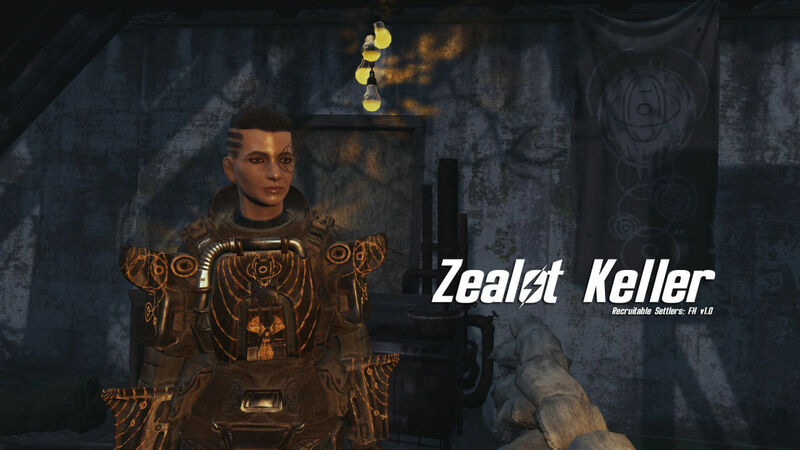 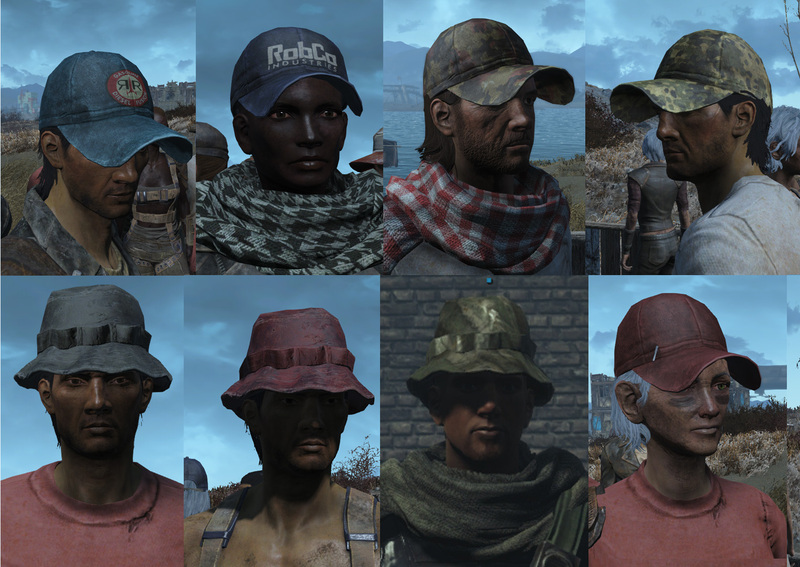 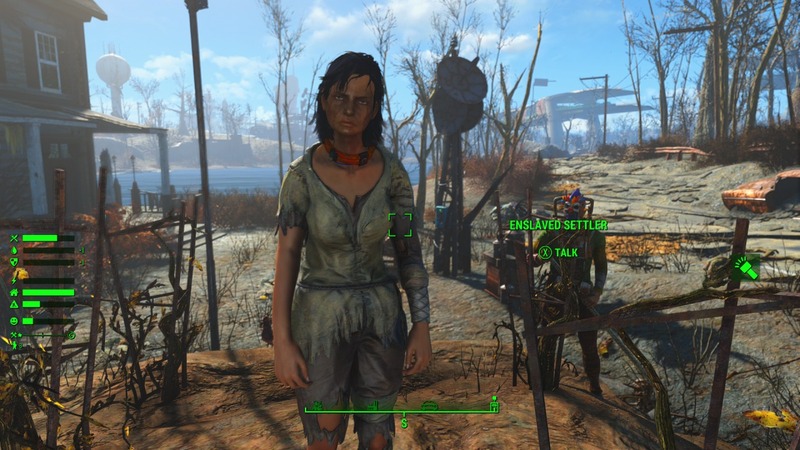 5 Feb 2017 <https://www.nexusmods.com/fallout4/mods/21824>. 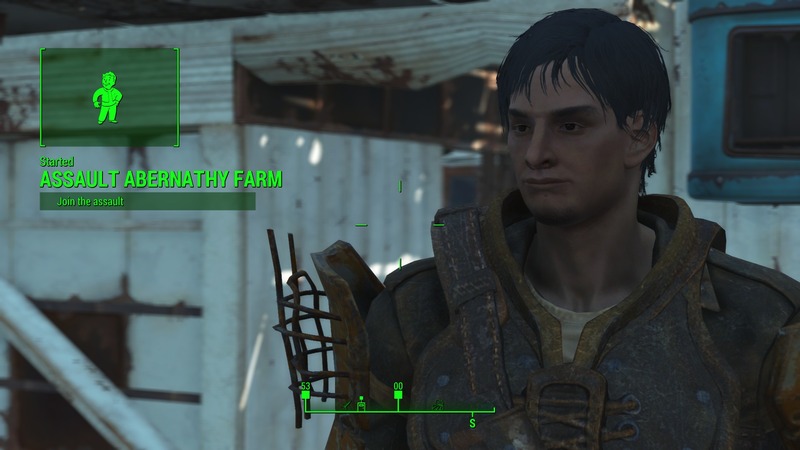 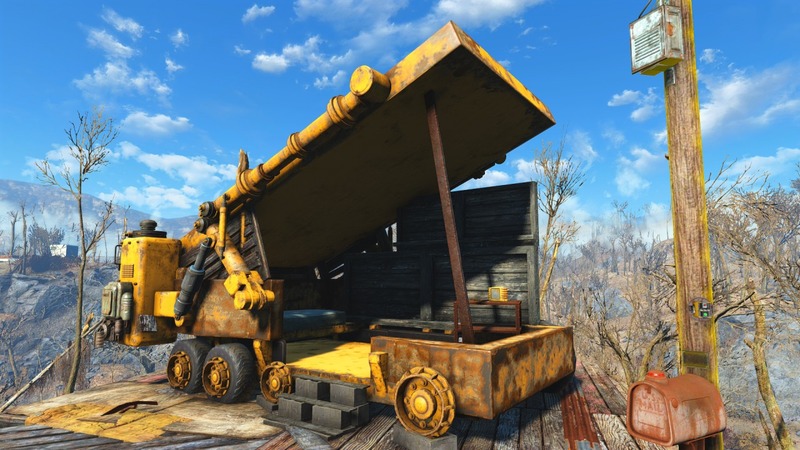 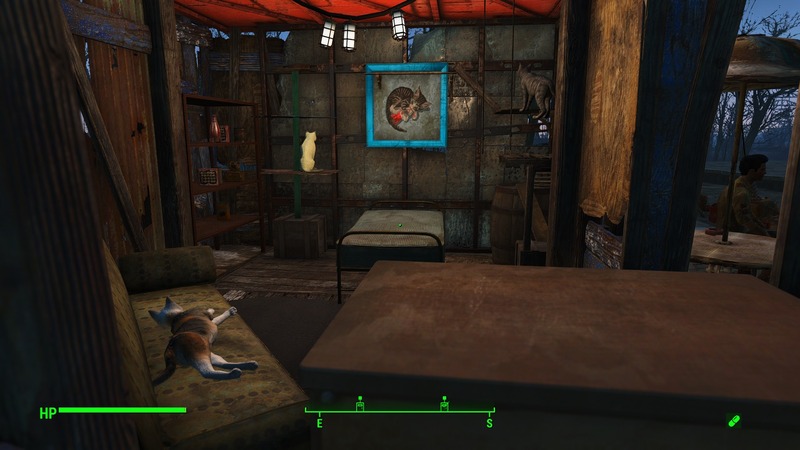 Fallout4 Nexus, FlatulentGerbil. 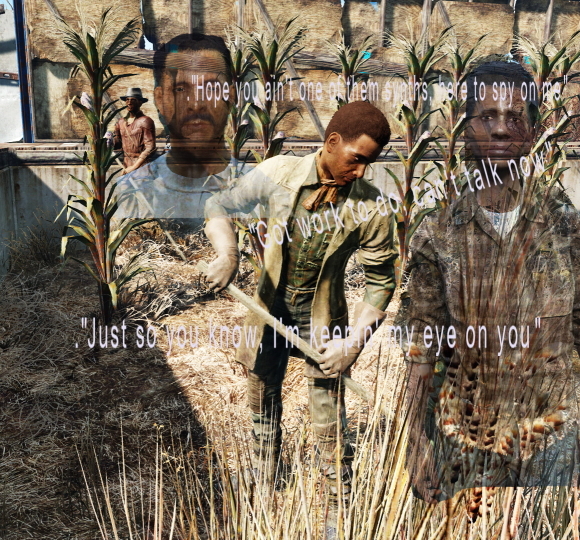 9 Jan 2016. 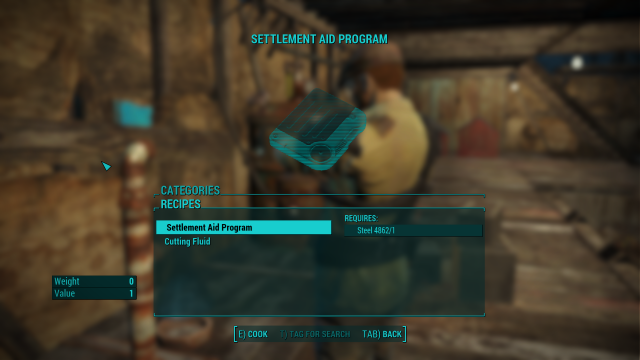 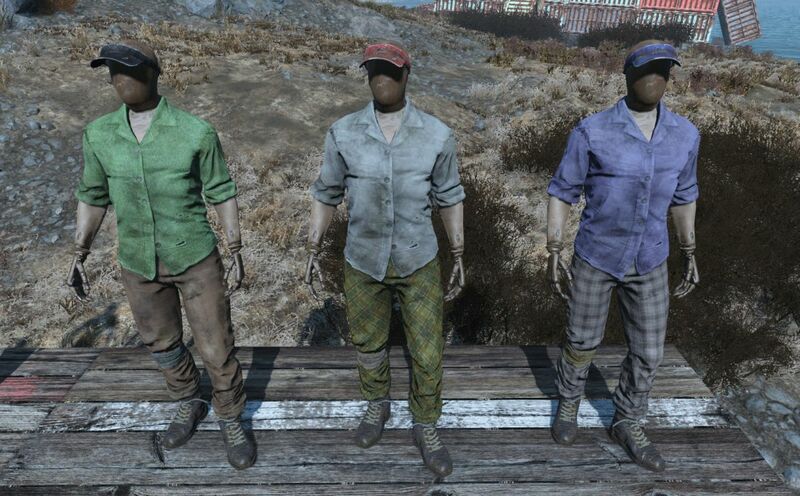 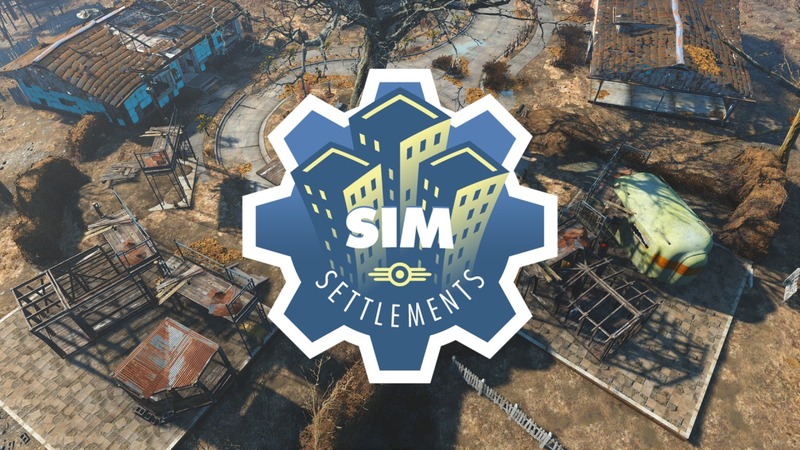 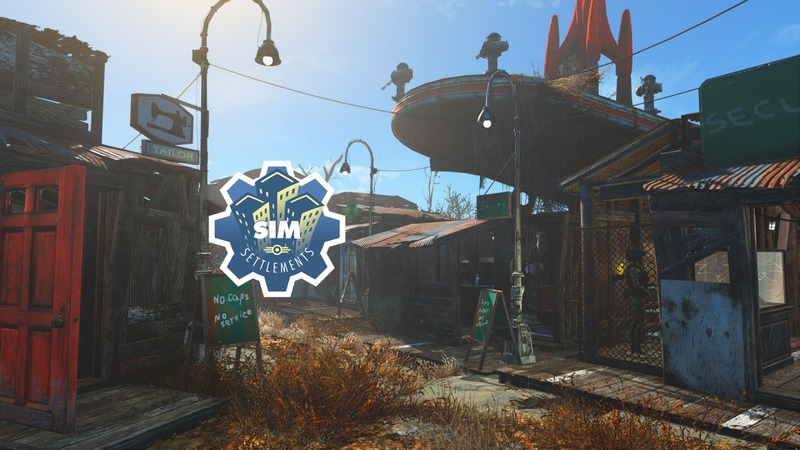 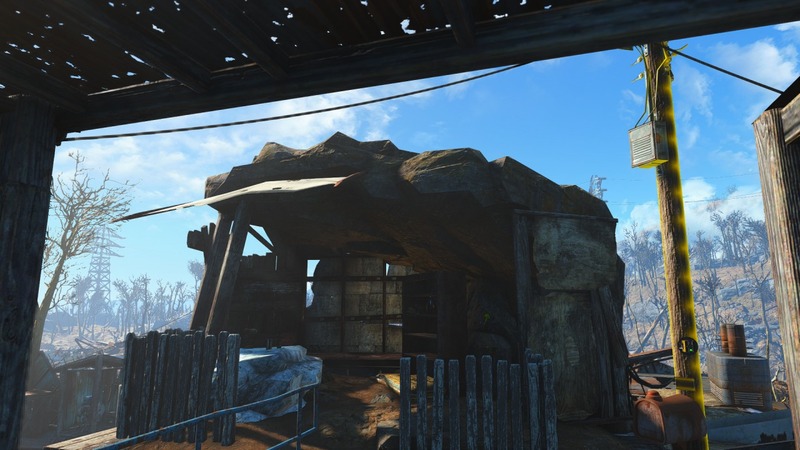 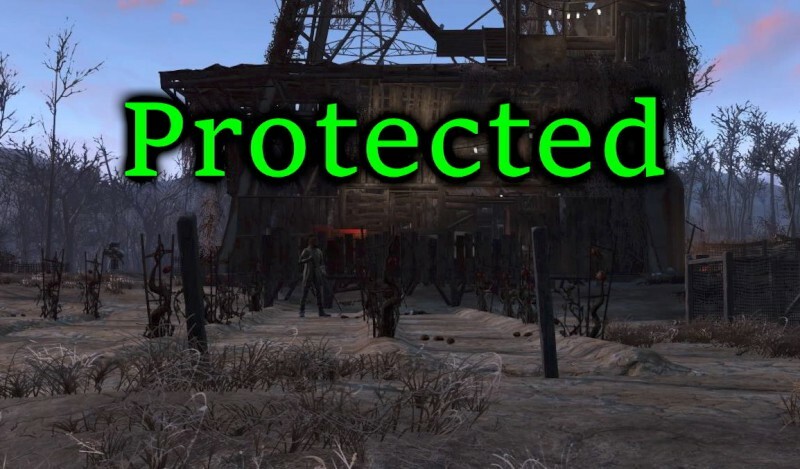 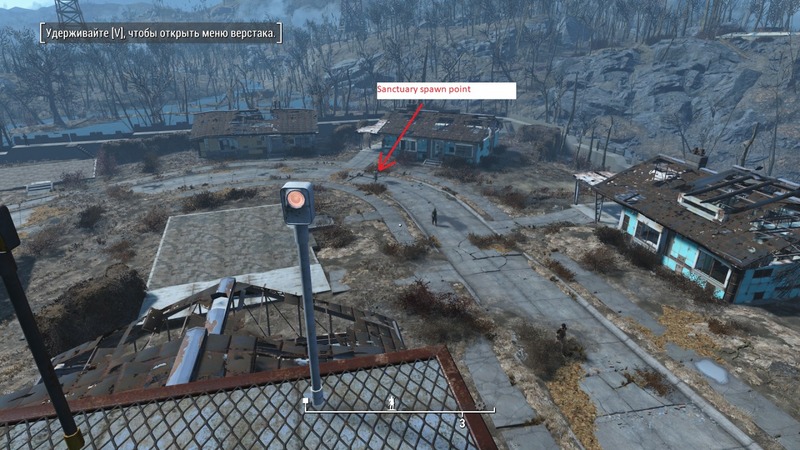 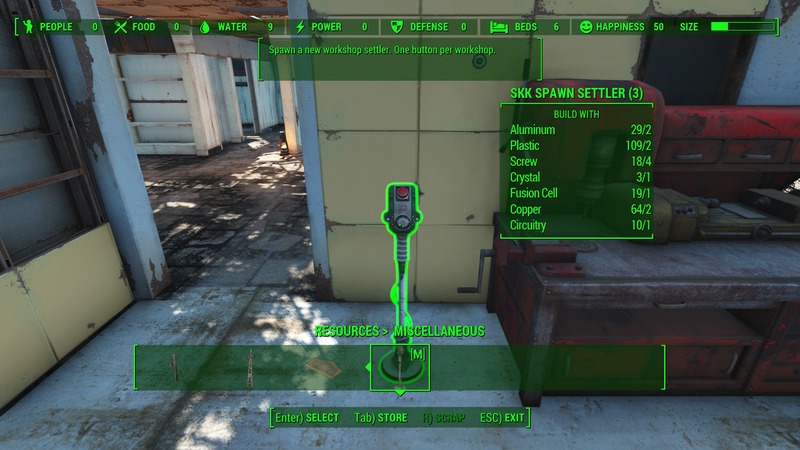 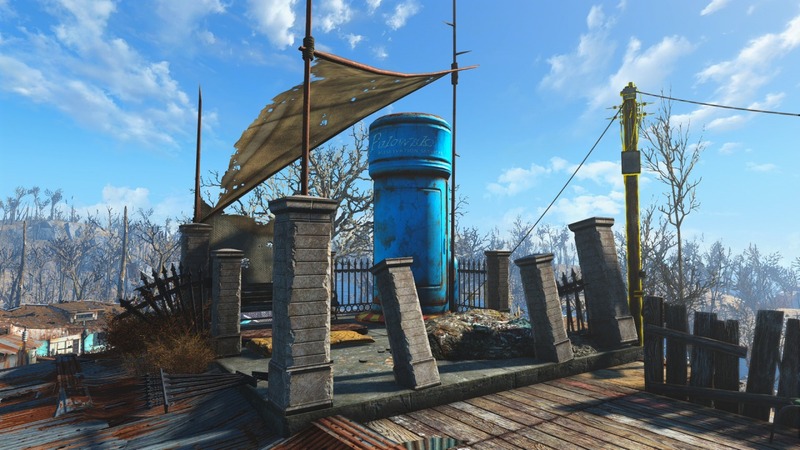 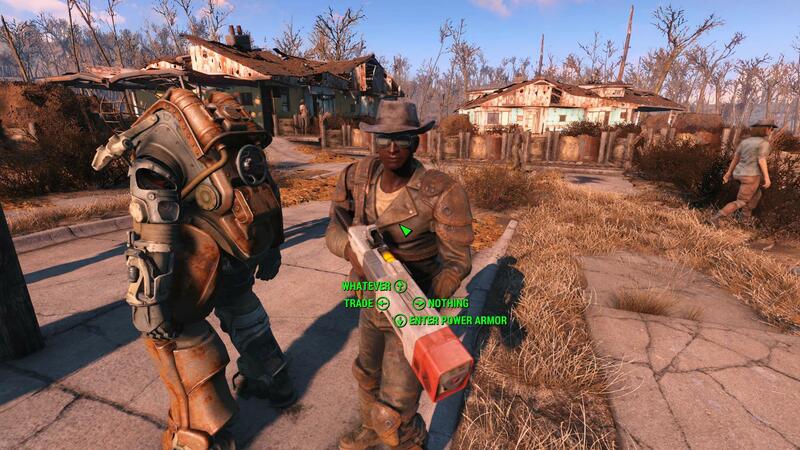 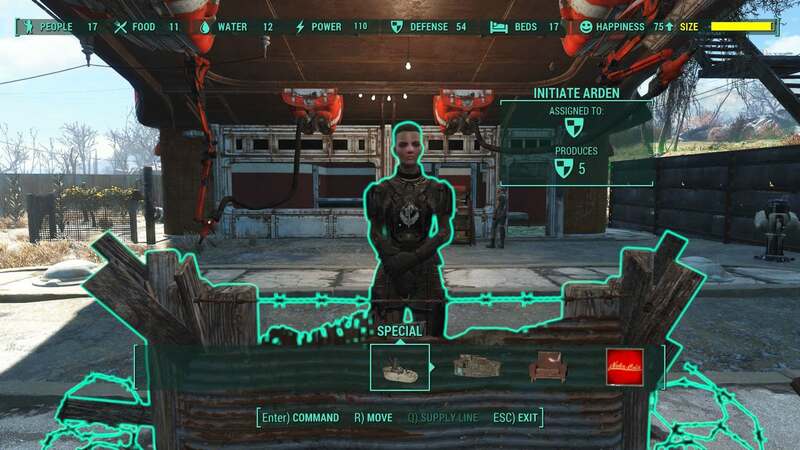 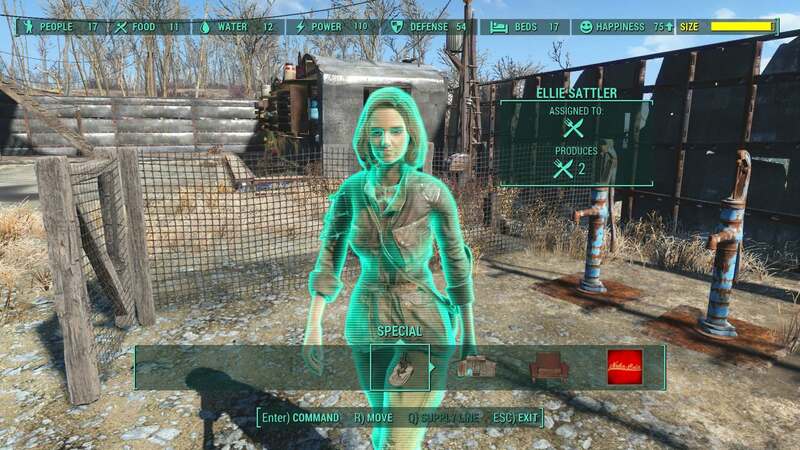 Settlement Aid Program _SPOILER_. 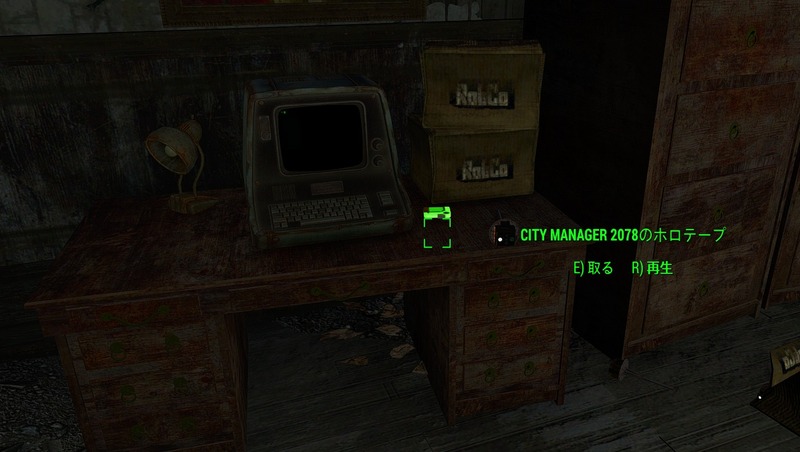 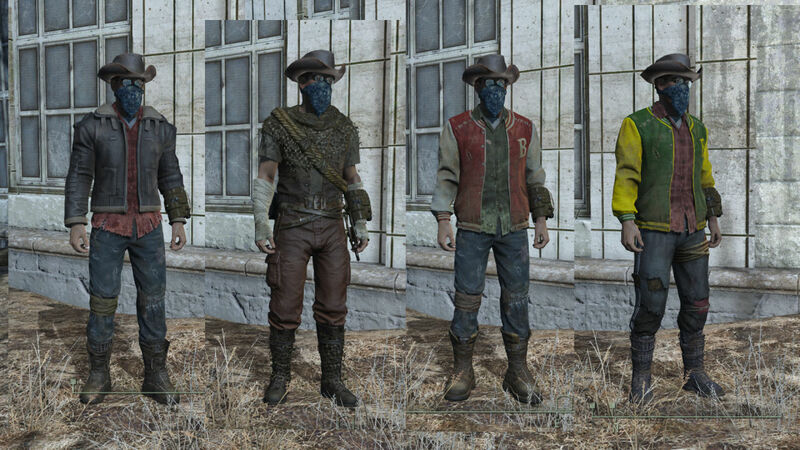 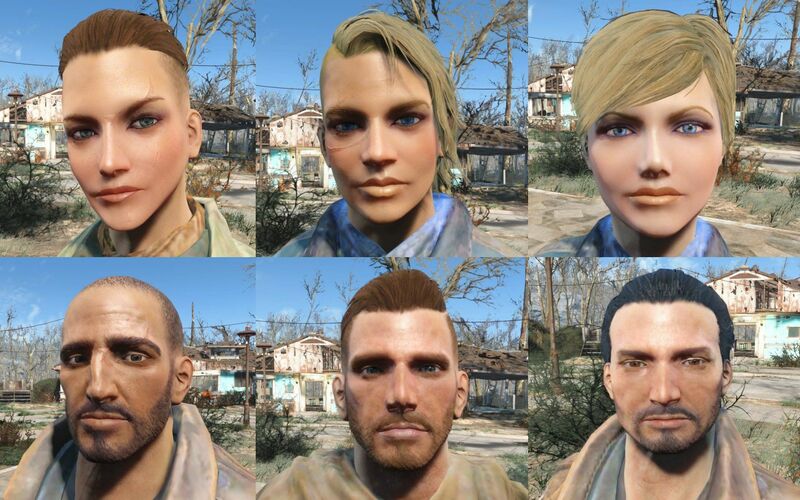 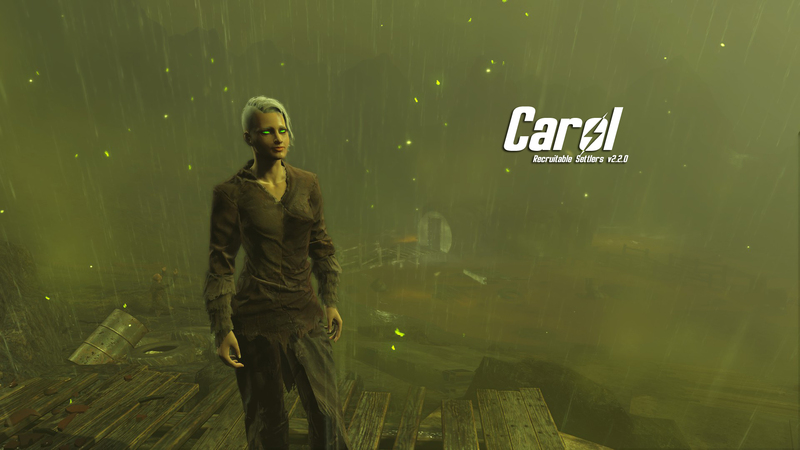 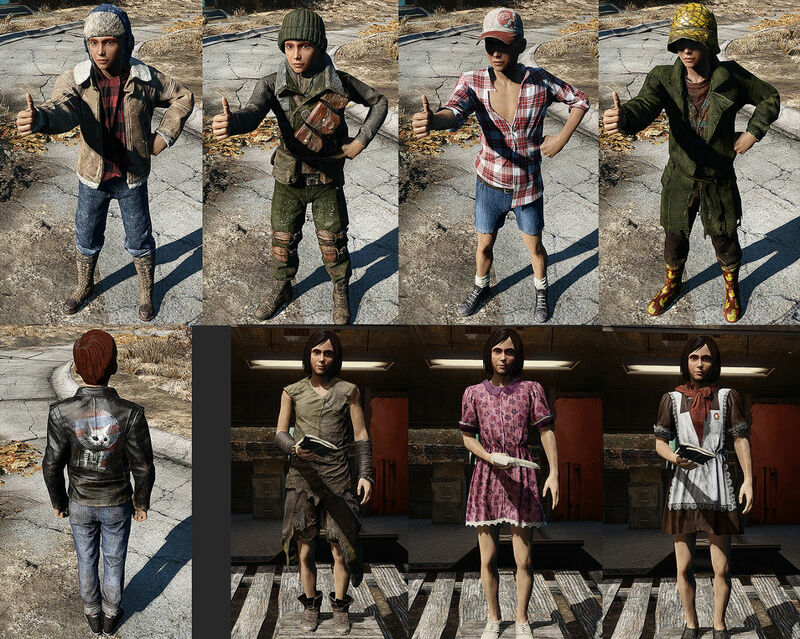 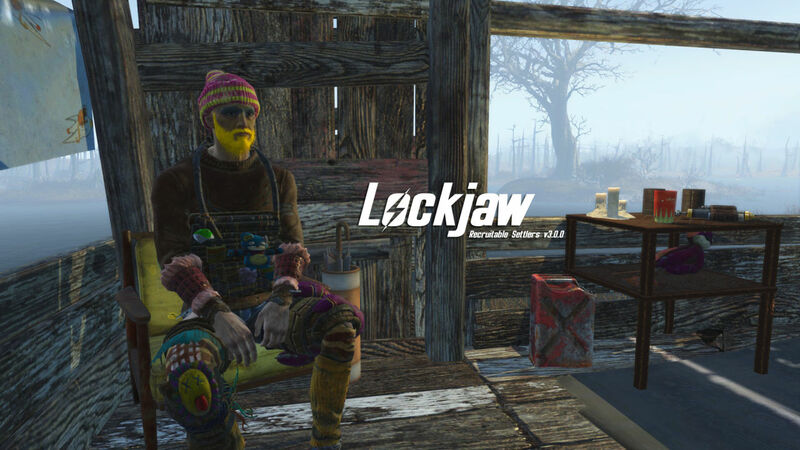 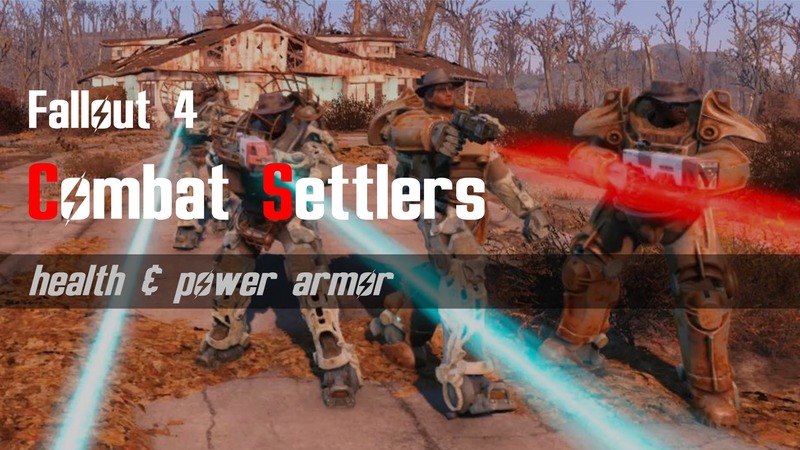 1 Jan 2016 <https://www.nexusmods.com/fallout4/mods/7342>. 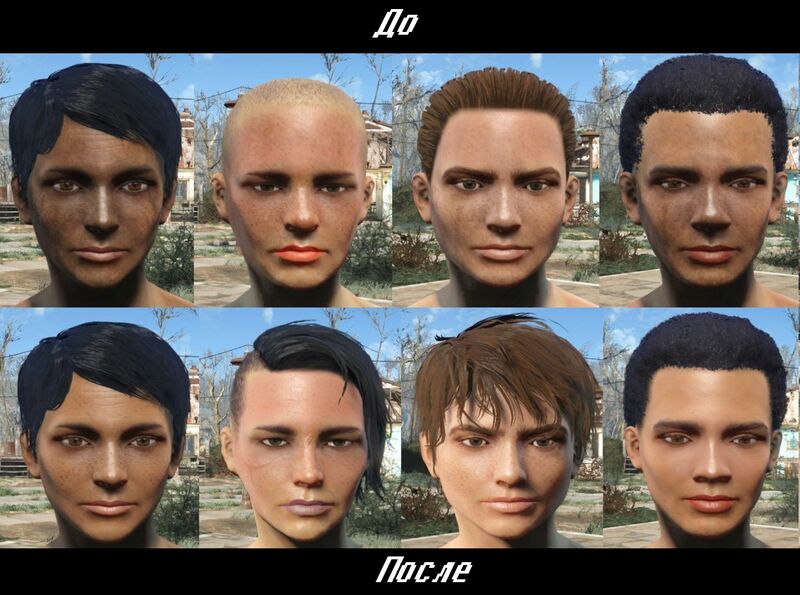 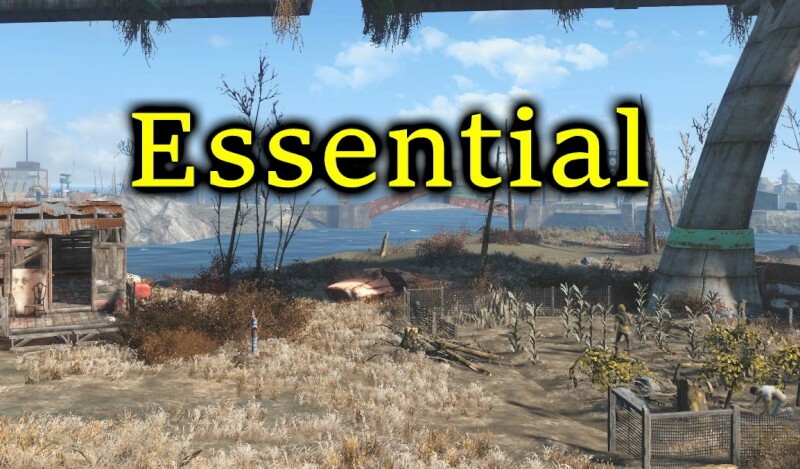 Fallout4 Nexus, Thom293. 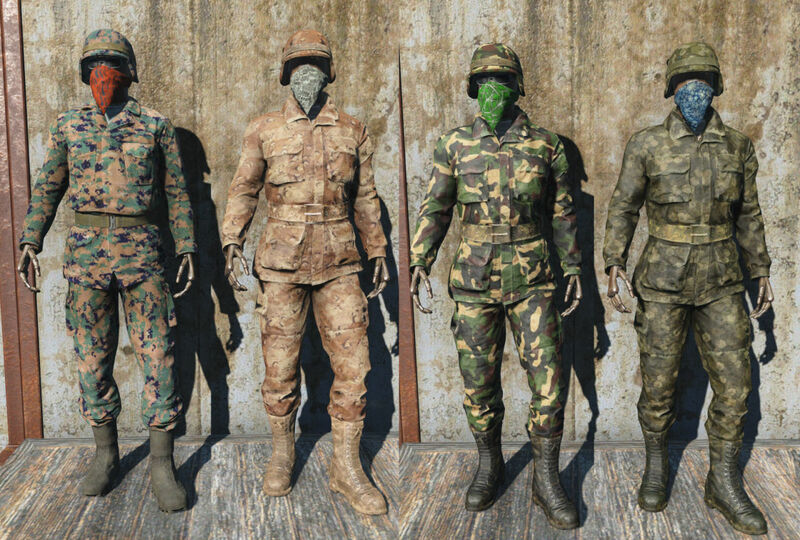 1 Mar 2016. 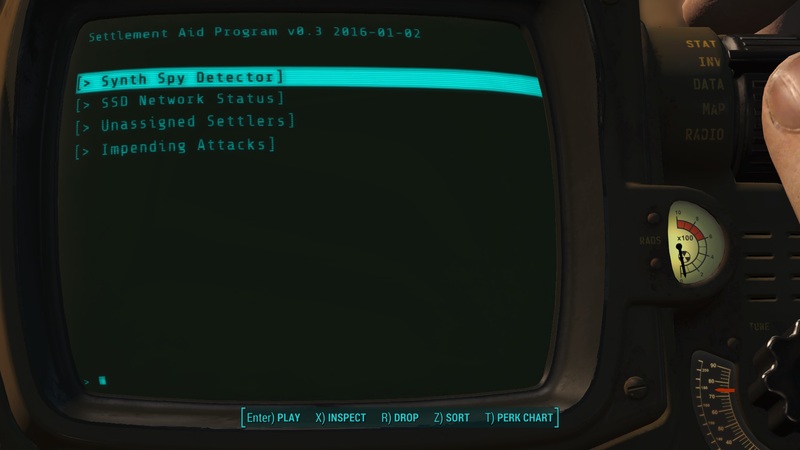 No Lollygagging Settlers. 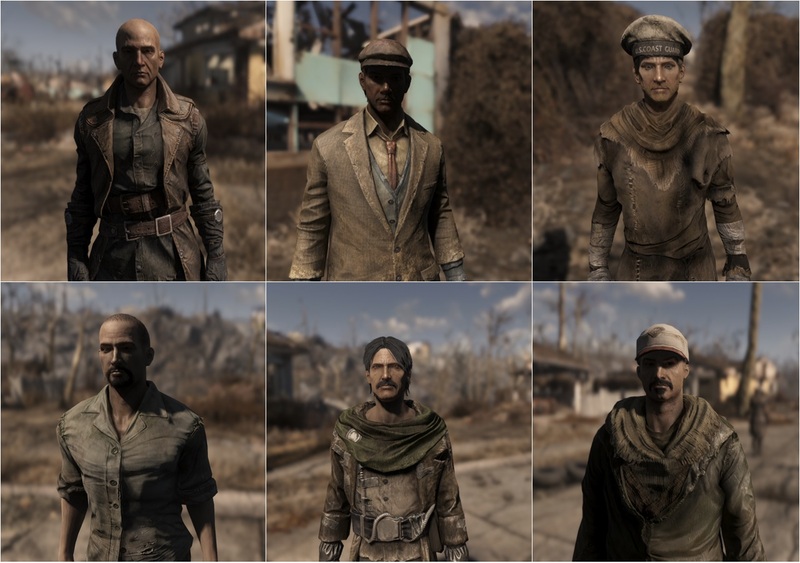 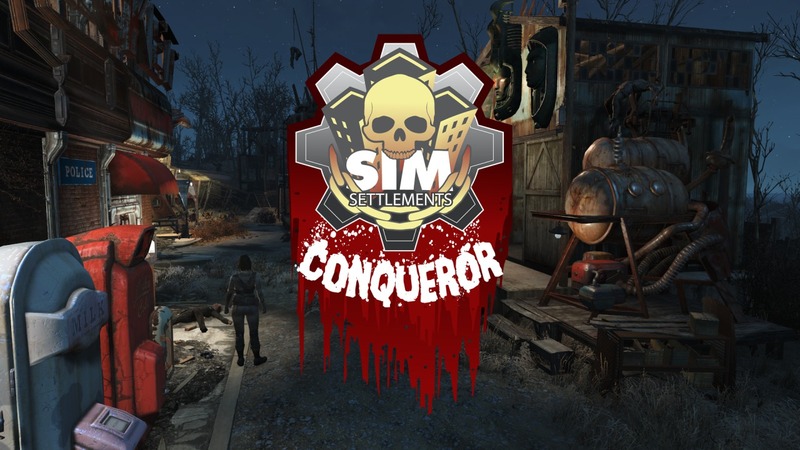 1 Mar 2016 <https://www.nexusmods.com/fallout4/mods/10461>. 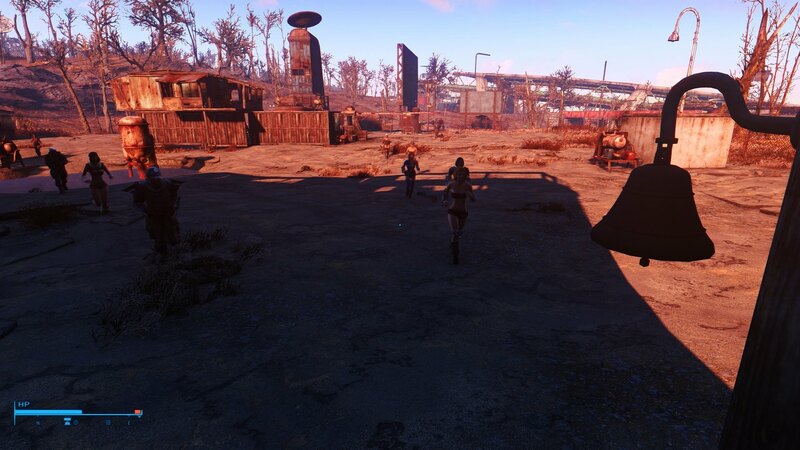 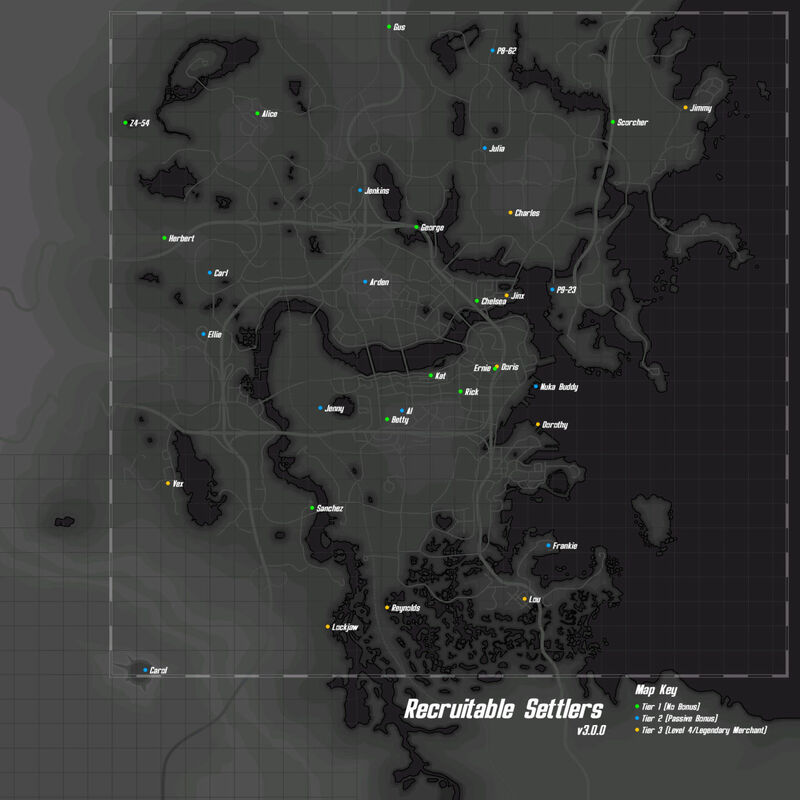 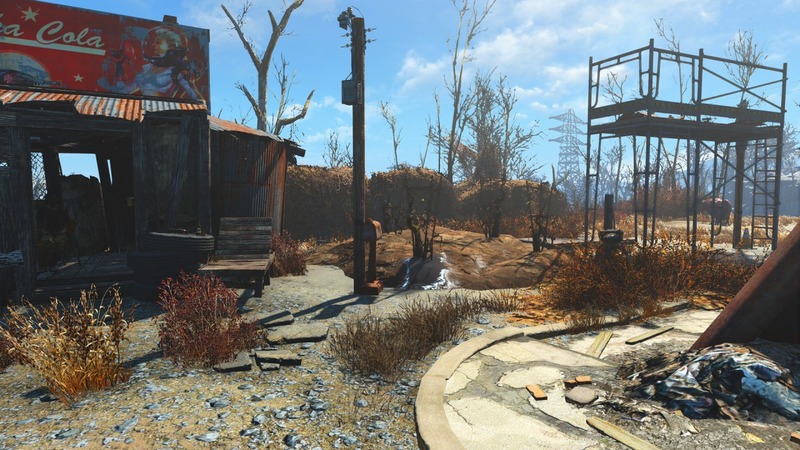 Fallout4 Nexus, Socharis. 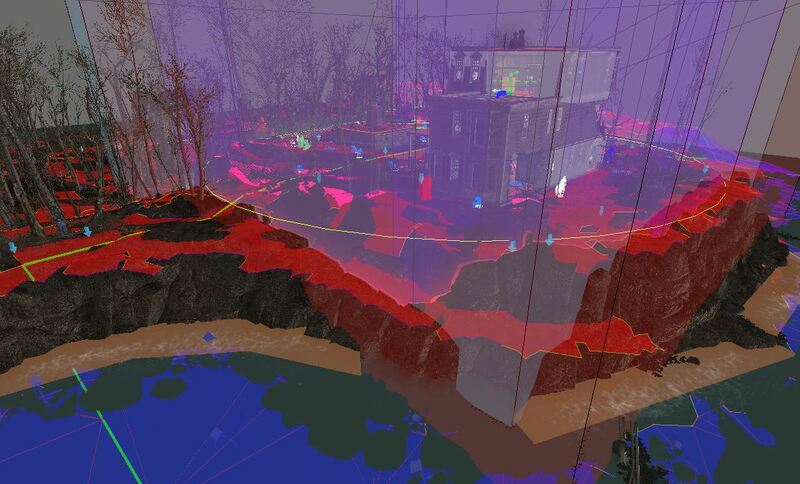 29 Apr 2017. 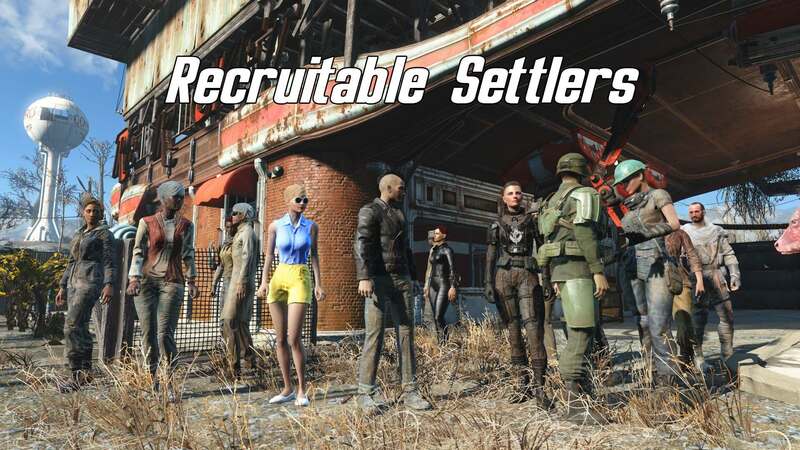 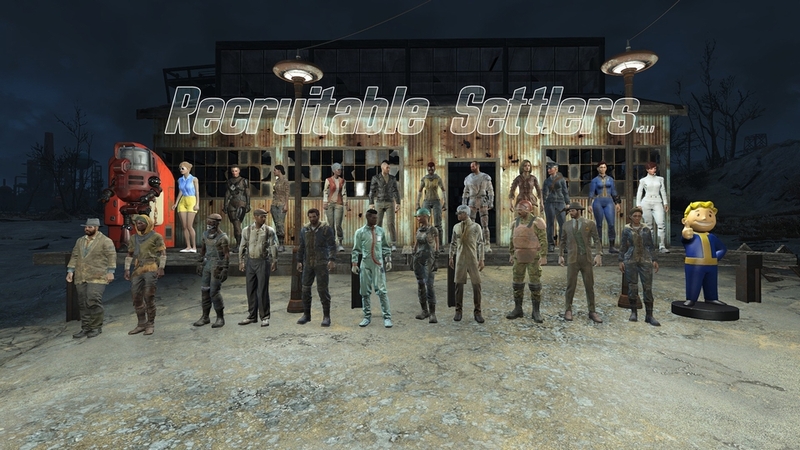 Recruitable Settlers. 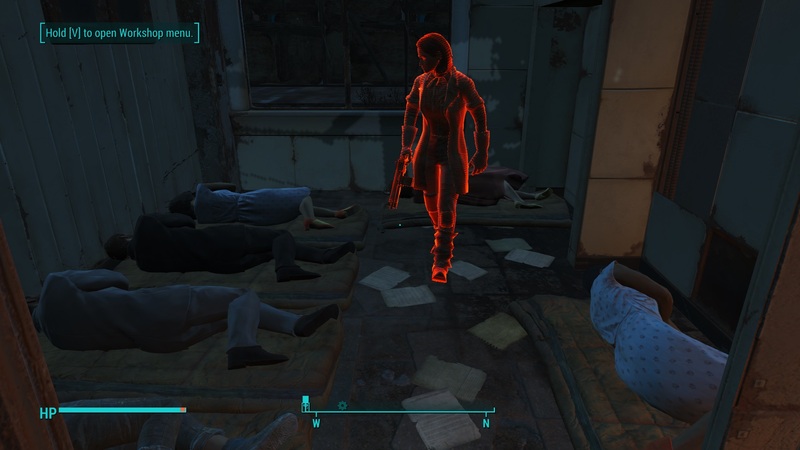 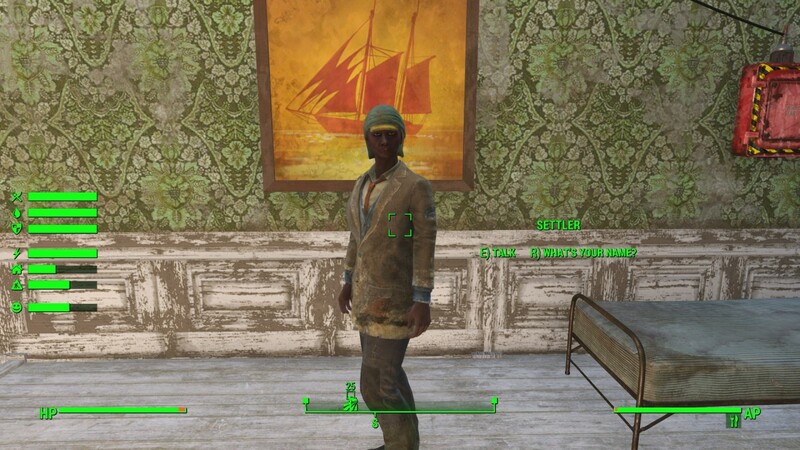 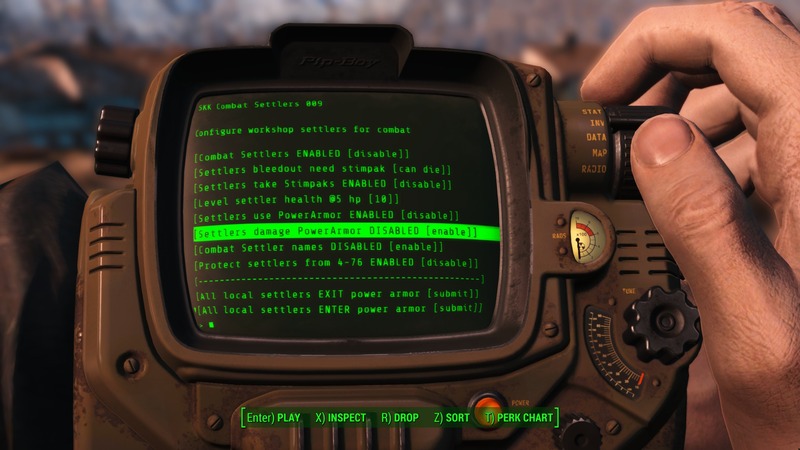 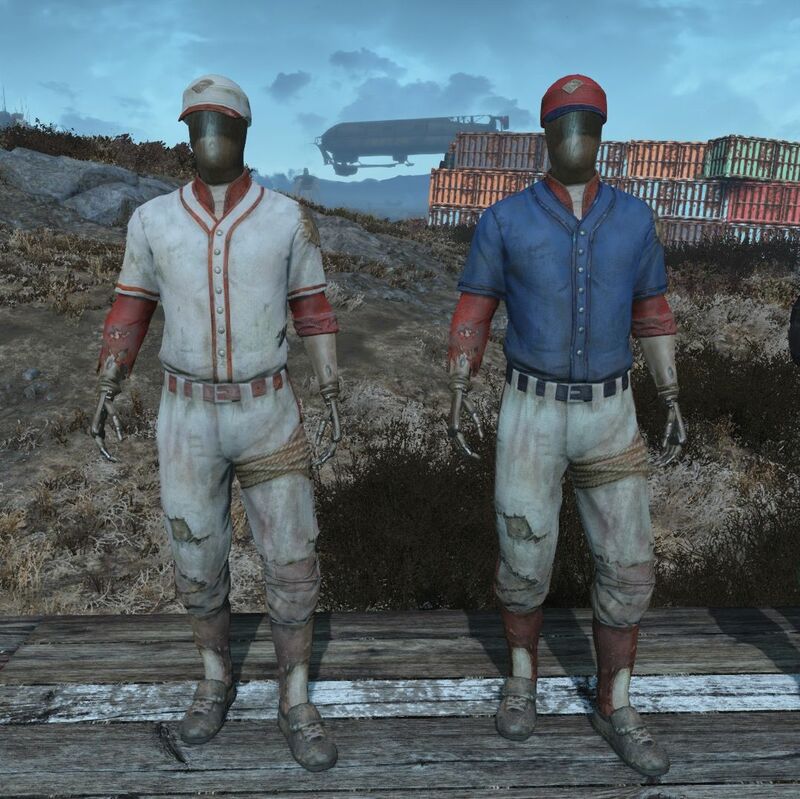 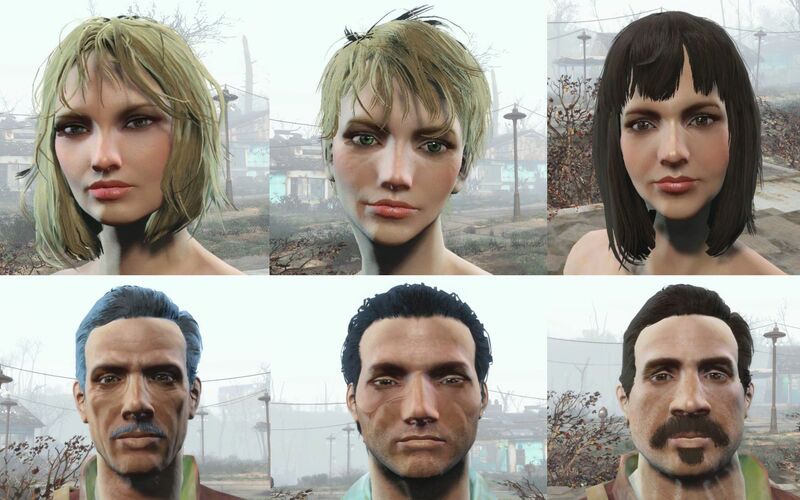 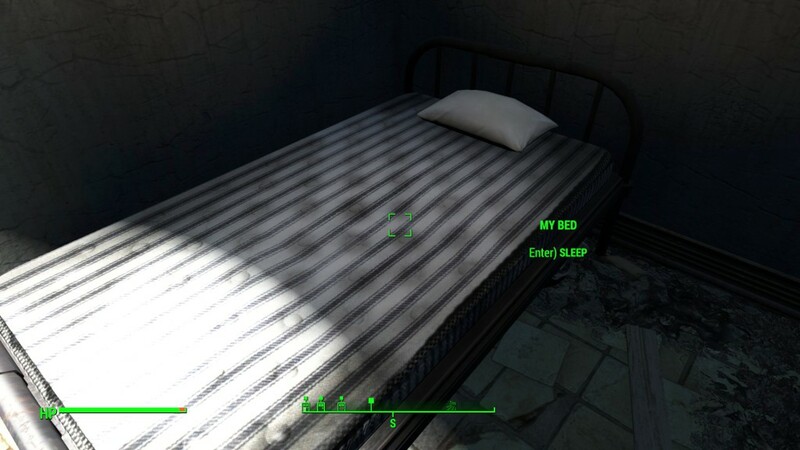 11 Jul 2016 <https://www.nexusmods.com/fallout4/mods/16304>.